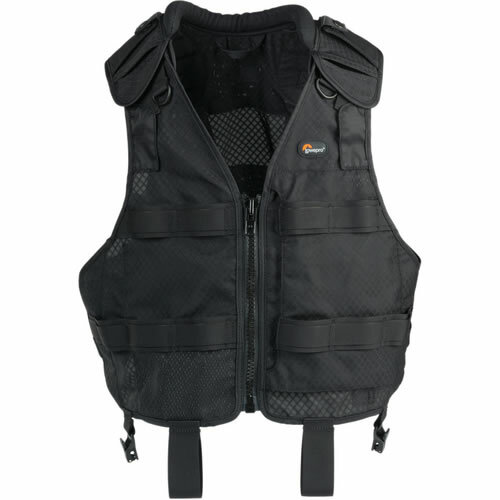 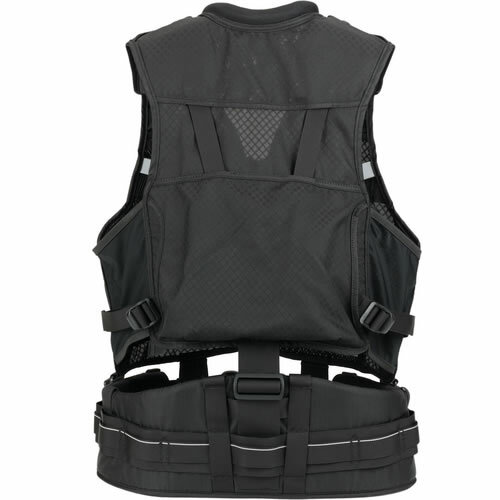 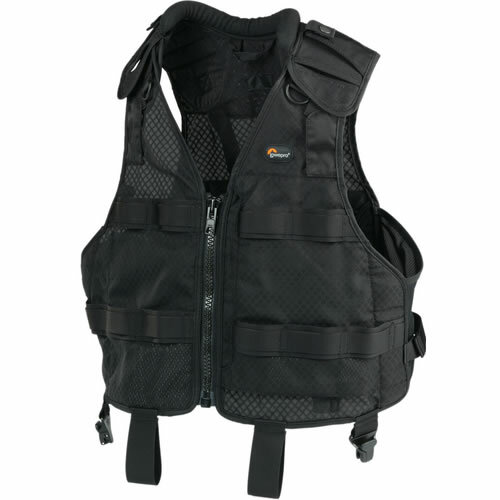 The Lowepro S&F Technical Vest (L/XL) (Black) is a tailored, lightweight and flexible solution for busy sports, news and event photojournalists. 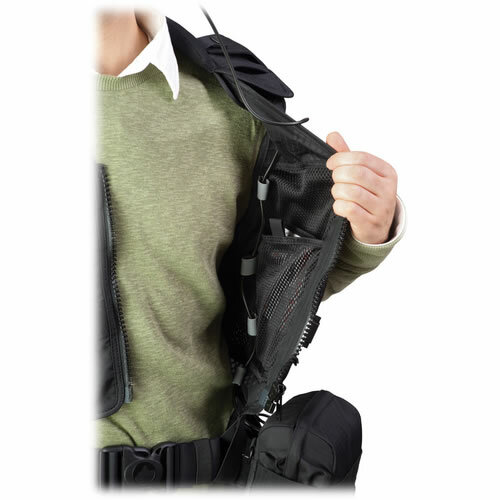 The tailored, lightweight flexible design provides a comfortable fit and supports waist when paired with the S&F Deluxe Technical Belt or the S&F Light Utility Belt. 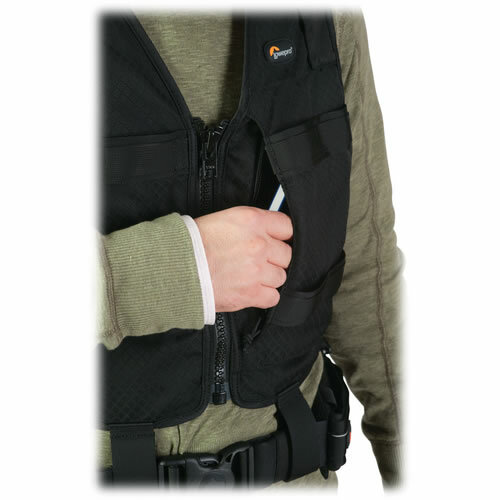 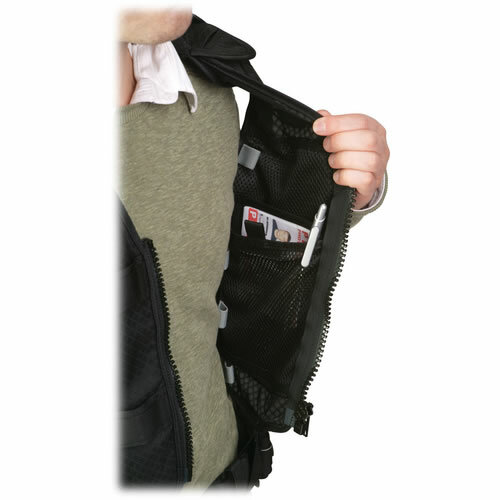 Adjusting the vest at the shoulder straps allow a custom fit of the vest; whether wearing it with a short-sleeved shirt, windbreaker or jacket. 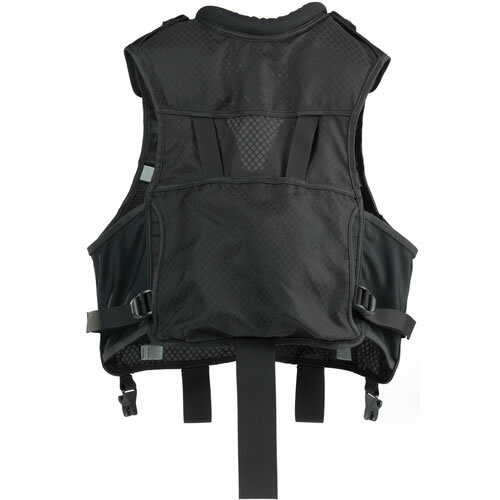 The adjustments also allow for a comfort fit and a wide dispersion of a heavy equipment load. 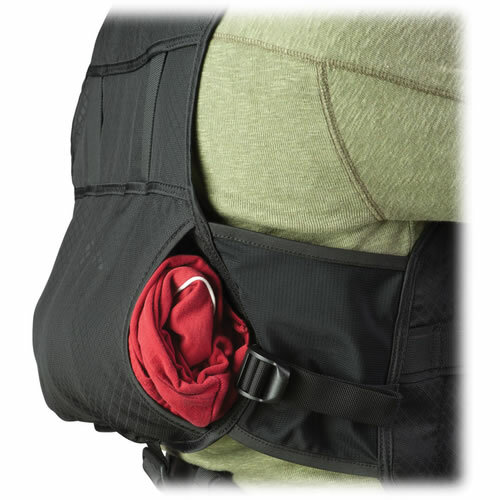 The belt has a soft padded collar and cinch-down straps. 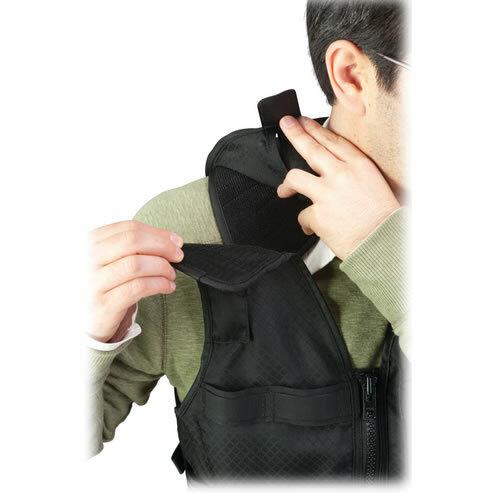 There are lapel strap keepers that secure a camera strap to the harness at the shoulders via sturdy snaps.